We would like to extend our sincerest gratitude for your support of our art this past year. Galleryna19 opened its doors Spring of 2014 in the Oak Park Arts District; one known for its diverse culture and history. 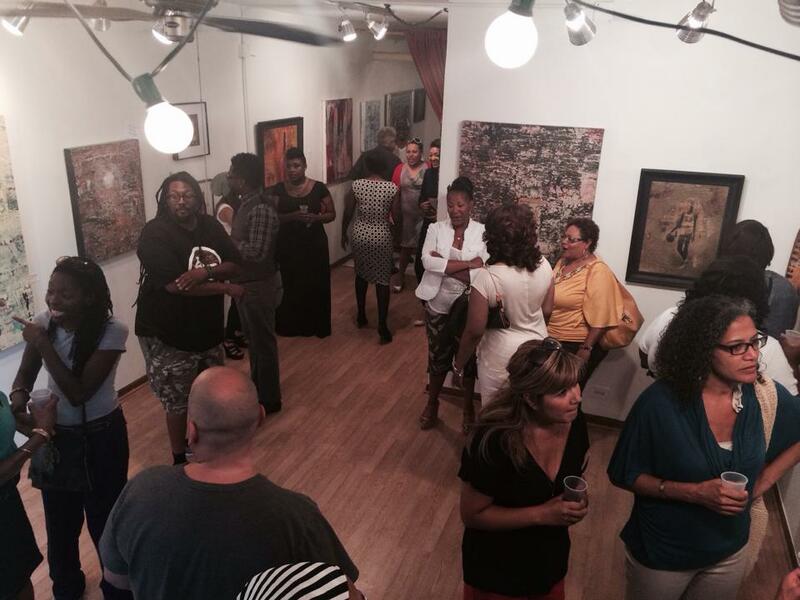 The owners, Martha Wade and Reisha Williams, created a space that offers a unique atmosphere for viewing art they love. The artists now set their sights on Art Basel Miami and are asking for your sponsorship of Galleryna19 this year with a donation to our Art Basel Miami fundraising campaign. Chicago artists and gallery owners Reisha and Martha A. Wade will exhibit during Art Basel in Miami for the first time this December 2016 at Spectrum Miami Art Show. Art Basel is the largest international art fair in the US, with over 500 leading galleries and artists from North America, Latin America, Europe, Asia and Africa showing significant work from the masters of Modern and contemporary art, as well the new generation of emerging stars. Paintings, sculptures, installations, photographs, films, and limited edition works of the highest quality are on display throughout. Galleryna19 would love to include you on this journey and we encourage you to respond positively to our written request. Please take a moment to review the attached sponsorship levels, and benefits to you as a sponsor. To become a sponsor of Galleryna19 at Art Basel click here. If you are unable to meet a level of sponsorship please donate another amount here. Remember that your gift may be tax-deductible!